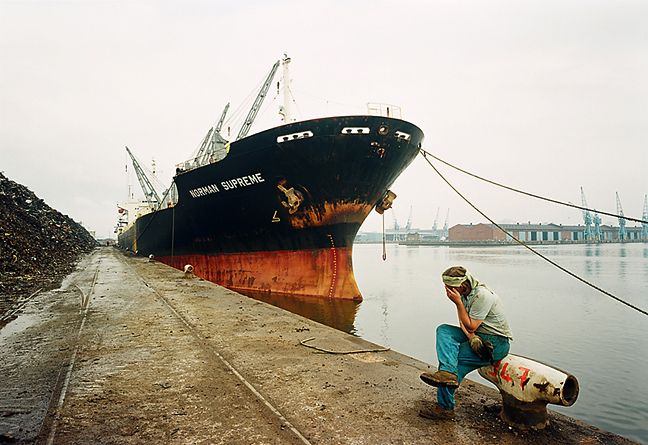 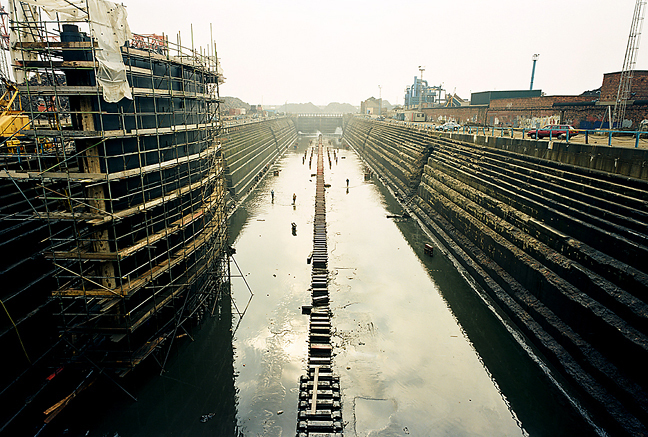 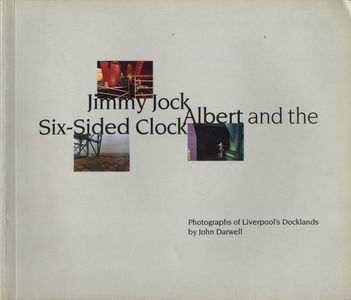 Photographs of the Port of Liverpool as it moved towards containerisation and lost the majority of its labour force in the process. 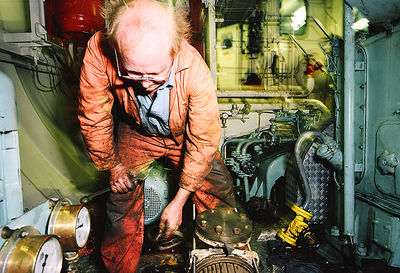 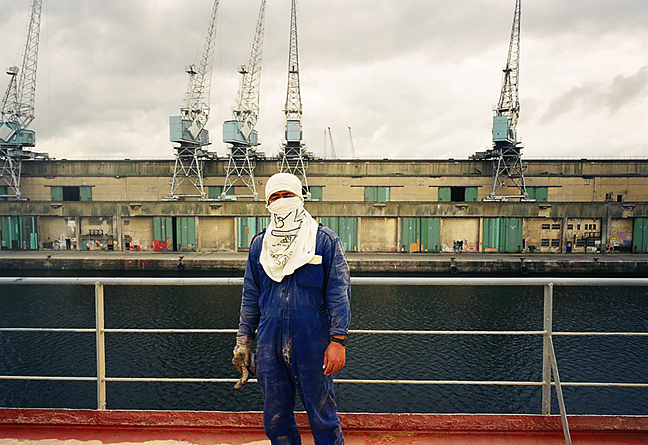 Through image and text, John Darwell raises questions about the nature of employment in this area and the effect it has on both the individual and the community. 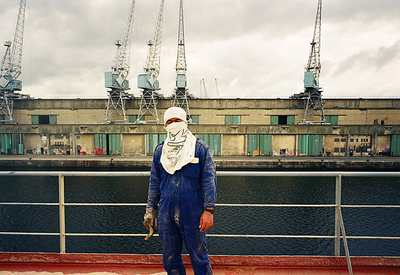 His work records the continued decline in the labour market and a gradual disillusionment with the consumer boom of the Eighties, from ship repairers working on job-to-job contracts to shopkeepers looking for the increasingly scarce customer and from council estates standing alongside coal depots to private houses overlooking the more "scenic" areas of dockland less than a mile away. John Darwell has worked on a number of projects concerning the changing face of industry and the inevitable social consequences. Commissioned by Mersey Maritime Museum.